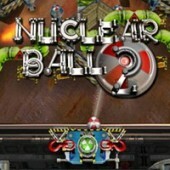 Nuclear Ball 2 is a smashing cocktail consisting of puzzles, fancy 3D graphics, explosive arcade gameplay and more! 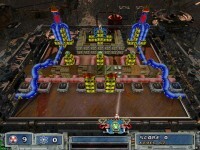 Nuclear Ball 2 is a smashing cocktail consisting of puzzles, fancy 3D graphics, explosive arcade gameplay and more! Blow up 200 intricate levels made up of fantastic constructions of stones and blocks!There are powerful weapons and bonuses to help make your work easy and the awesome music and sound effects are real show stoppers! 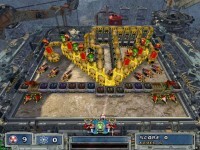 So get ready for tons of adrenaline fun with Nuclear Ball 2! 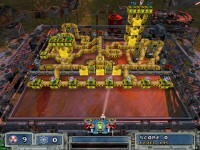 Tell someone about Nuclear Ball 2 Game! 2THRme Fantastic blog article.Thanks Again. Great.